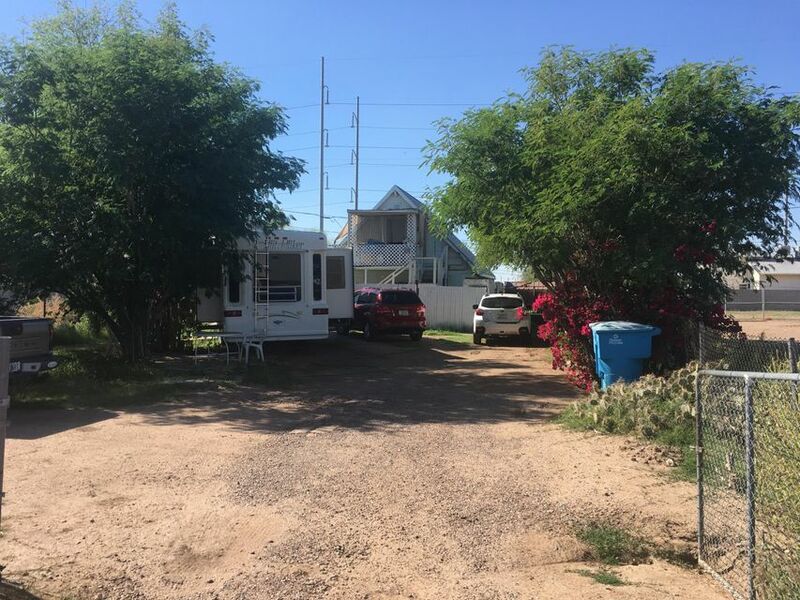 All MONTGOMERY ADD AMD BLKS 7 homes currently listed for sale in Phoenix as of 04/23/2019 are shown below. You can change the search criteria at any time by pressing the 'Change Search' button below. "Great remodeled home. 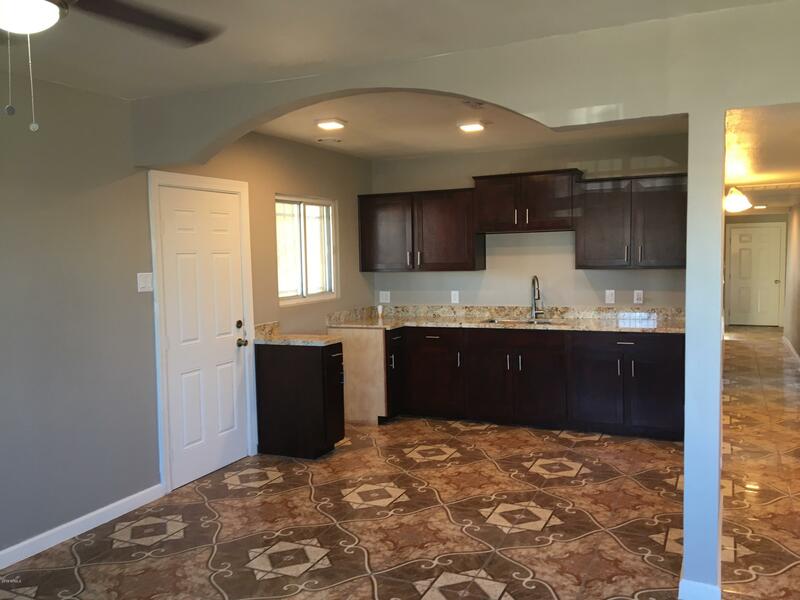 5 bedrooms, 1 bath, Brand new kitchen, New tile, new bathroom. Large backyard, very close to downtown. Buyer and buyer's agent to verify all information."